Most people will think that you cannot continue to run a business while in bankruptcy, which in reality, is simply not true. Yes, the bankruptcy may make matters a little bit more complicated at first, however, once you pass those initial stumbling blocks, everything should run the same as before. It is important to first distinguish between a personal and business bankruptcy. In 99% of cases, when a business goes bankrupt, it stops running either right away or soon thereafter. When a person files a bankruptcy their life continues and they are able to move forward. In a personal bankruptcy, individuals are still entitled to earn a living. If that person makes their living running a business, it would be unfair to take that possibility away. 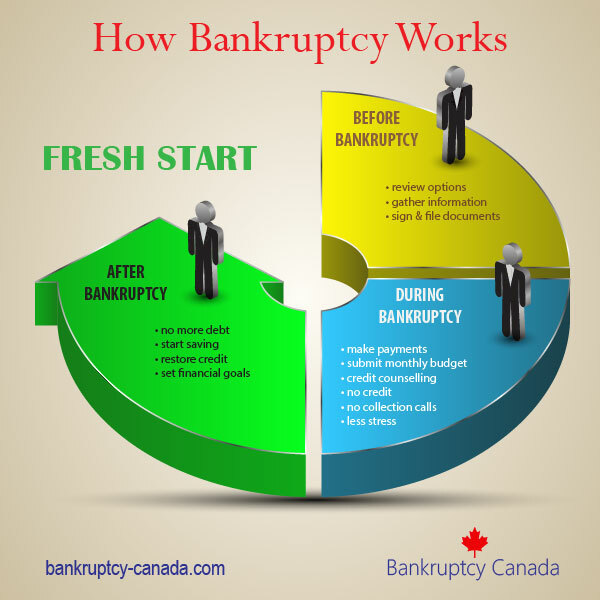 One of the main goals of the bankruptcy system in Canada is to give an honest, but unfortunate debtor a fresh start, which would be impossible if people were not allowed to work and generate income. Before deciding to continue operating a business after filing a personal bankruptcy it is important to evaluate if the business is worthwhile. The purpose of filing bankruptcy is to eliminate debt and get your finances back on track; if the business continues to lose money, filing bankruptcy may be to no avail. In the case of an unincorporated business, there really is no separation between the business and the person running it. Therefore, when meeting with a trustee the business assets and value will be taken into account. This means that any assets will be dealt with as personal assets belonging to the individual filing bankruptcy (not the business) and the revenue generated – net of deductions and taxes – will be counted as that individual’s personal revenue. Once the bankruptcy is filed all accounts must begin fresh. Credit will likely not be available from suppliers because you may be seen as a lending risk until your finances are in order. 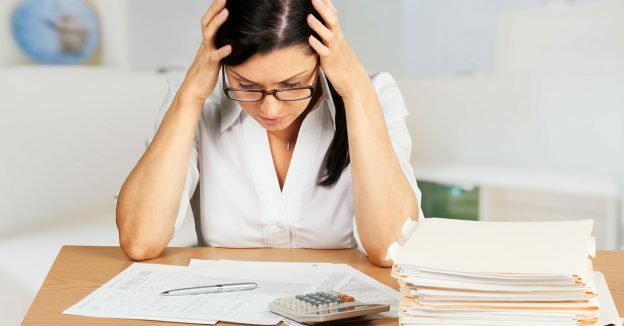 Once your debts have been cleared in the bankruptcy and you’ve built up your credit score through by using tools such as a secured credit card, making regular payments and avoiding high interest borrowing options, your business opportunities open up and you can begin to reestablish relationships with lenders and suppliers. In the case of an incorporated business, the shares or ownership of the separate legal person will be taken into account as an asset of the person filing a bankruptcy. In some cases, people who have filed a bankruptcy cannot be a director of an incorporated company; however, these must be reviewed on a case by case basis. The income that is withdrawn from the company, as salary or “profits” will be counted after personal income taxes, as the personal income of the individual filing a bankruptcy. It is important to remember that if the incorporated business has its own intrinsic dollar value, this will be counted as an asset and may have a value to the bankruptcy. The incorporation should be unaffected by the filing of a personal bankruptcy by its owner, as it is a separate legal person and has not filed a bankruptcy. Certain partnerships or registered businesses can be automatically deemed bankrupt, should one or more individuals associated file a bankruptcy. This area of bankruptcy law can be confusing. If your small business is struggling, and you are not sure whether you or your business needs to file for bankruptcy, contact a licensed Canadian bankruptcy trustee in your area. We will look at your unique situation and help you develop a plan, even one that may see you continuing to operate your business if that is what you want to do. What Types Of Personal Bankruptcy Are There In Canada? If an undischarged bankrupt is in business and a client does not pay for services can the bankrupt file a statement of claim in court? Or is that duty of his trustee? Hi Al. In general, yes, the bankrupt could start legal action, but this is something they should discuss with their trustee first, because depending on the timing it may impact their bankruptcy. My limited business is in financial diffuculties and could not possibly pay its oblogations including taxes. Can a family member start a new limited company to start fresh while filing bankruptcy on my current one? 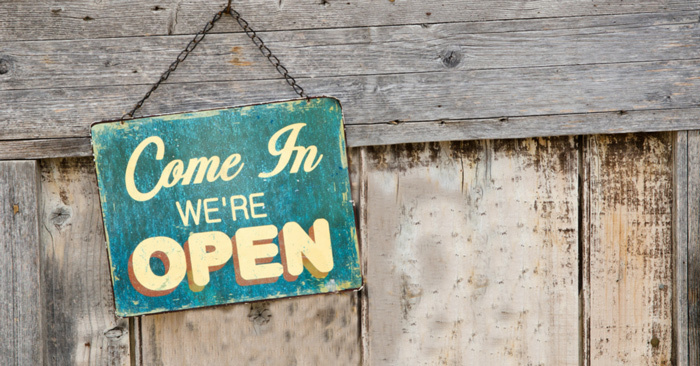 Yes, there is no reason a family member cannot start a new business. If your current business goes bankrupt and has assets, you will have to discuss with the trustee how to purchase those assets in the new business (it must be done at fair market value, and with creditor approval). my problemm . i am having trouble getting a bank account for my already established sole propriortiship ( in British Columbia ) I am not looking for credit, just a business account to handle deposits and payents,dispursments etc. My poor credit rating is preventing this from happening I declared bankrupcy 2 weeks ago and as such am a undischarged bankrupt. it is not possible to run the business without the bank account or some other way to deposit cheques , pay my taxes etc. Do you have any advice you can give me? Hi Roger. I would suggest that you contact your trustee and ask them to recommend a new bank for you. 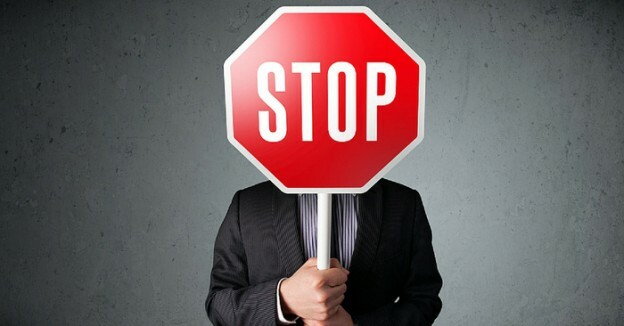 A bank is not allowed to not open a new bank account just because you have filed bankruptcy, so they should be able to refer you to a banker who can open a new account for you. I have a client who runs a sole proprietorship trucking company. He is considering personal bankruptcy. He wants to know if he can/should transfer the truck to his son, who is currently an employee driving for him, so that the business can continue, before declaring bankruptcy. He is concerned, of course, that his business continues, but does not want to appear to be hiding assets. Also, his name is on the family home and mortgage thereof, along with his wife. He wants to know if he should transfer the home entirely to his wife’s name. As this is outside of my area, I need some help getting him some answers so that he proceeds correctly. Hi Mary – it sounds to me like your client may be better served if you give a licenced insolvency trustee a call to discuss the specifics of this case in greater detail. I can tell you that transferring the truck and/or the house immediately before filing for bankruptcy protection may put your client at risk, as well as his wife and son. Use the links on this website to find a trustee in your area and give them a call. My ex owns a small business he has a truck and a tanker and works in the oilfield. He has a large amount of personal debt as well as business debt. If he declares bankruptcy could he still keep his truck , tanker and the house? Without knowing a lot more about your ex’s situation I can’t tell you what he can and can’t keep if he files. If they have a loan outstanding on the truck and tanker then to keep them he will have to keep making the payments. The house is a bit more complicated -it depends on how much equity is in the house and where he lives. I suggest you use the links on this site to find a licenced insolvency trustee near you ex and set up an appointment. That way they will have specific answers about their situation (rather than my general comments).